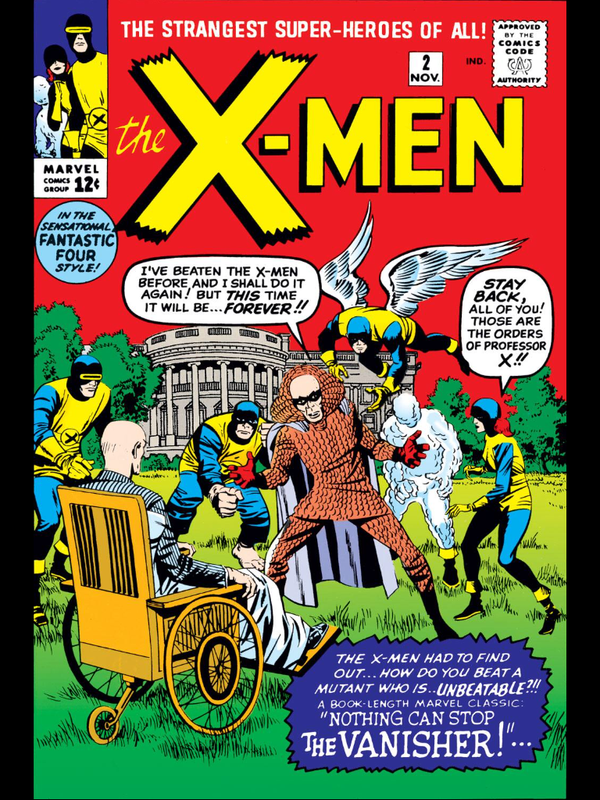 Brief Description: How can the X-Men catch an enemy who can be anywhere they aren’t? Trouble appears when the Vanisher’s on the loose! Brief Description: Uncanny X-Men starts with a bang as the young team of mutants face off against Magneto, the man that will become their greatest foe.